Born in France and living in Cologne, Germany saxophonist Ismael Diallo has a strong connection to smooth jazz. During the legendary wave music concert series featuring Rick Braun, Peter White, Slim Man, Richard Elliot and many more he belonged to the well-known backing group under the musical direction of keyboardist Lutz Deterra. Twenty years later he can already look back on a rich artistic life that has always brought him in contact with smooth jazz. Since 2004 he is regularly releasing groove-oriented lounge music under the label Circles and Spirals. 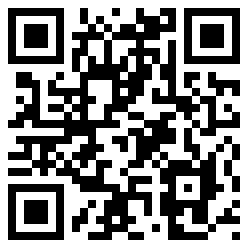 To mention are Colours (2007), and Space Grooves (2009). 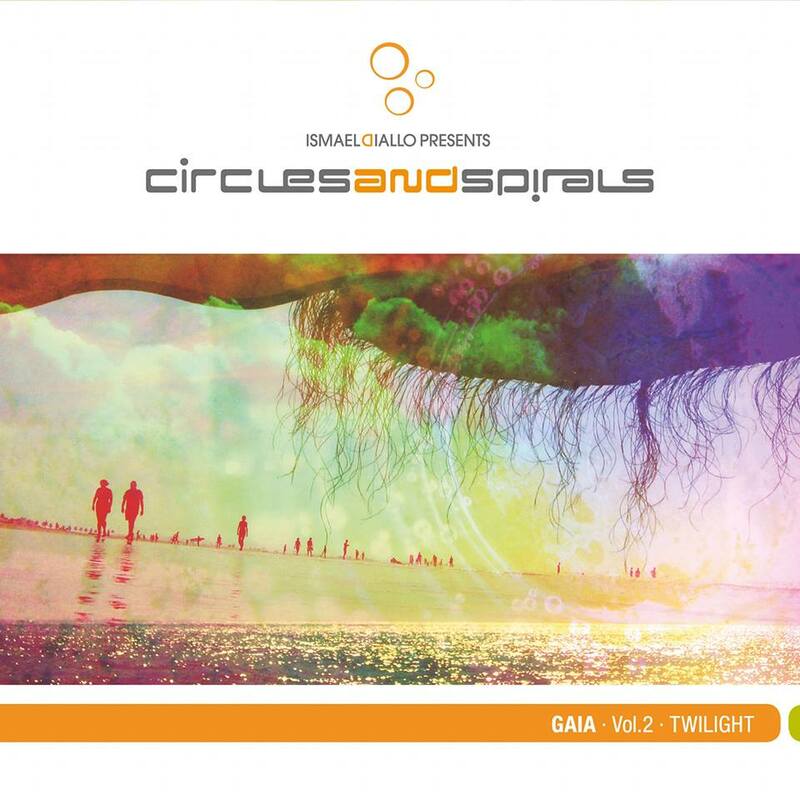 With Gaia Vol.1 – Sunlight (2011) he started a trilogy presenting soft down-tempo music and a pinch of world beat. Next album of this series is Gaia Vol. 2 Twilight, already available as download and scheduled for CD release August 20, 2018. Ismael Diallo has written and produced all tracks. He performs saxophones, keyboards and Vocoder on track 10. He is accompanied by Juan Restrepo (guitars), Knuth Jerxsen (percussion), Christoph Titz (trumpet on #7) and Nini Rider (vocals on #1).